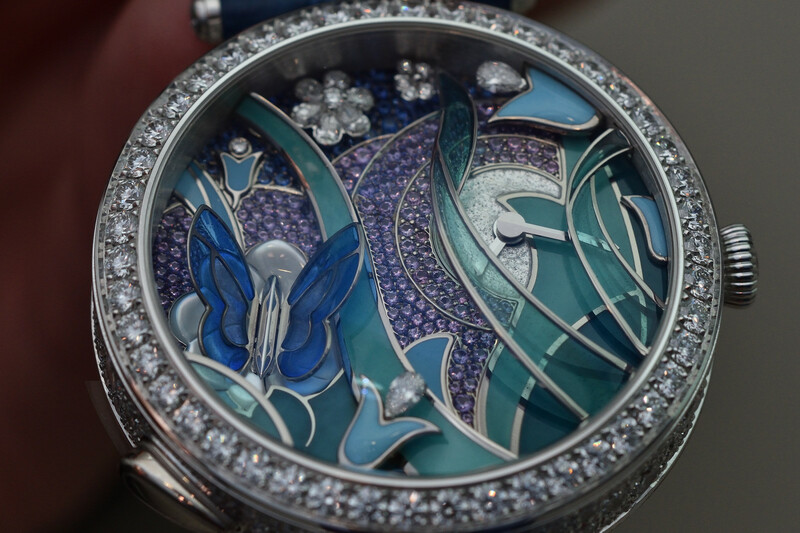 Two breathtaking automata stole the show at SIHH 2017, incorporating two beloved figures of Van Cleef & Arpels: the fairy and the butterfly. 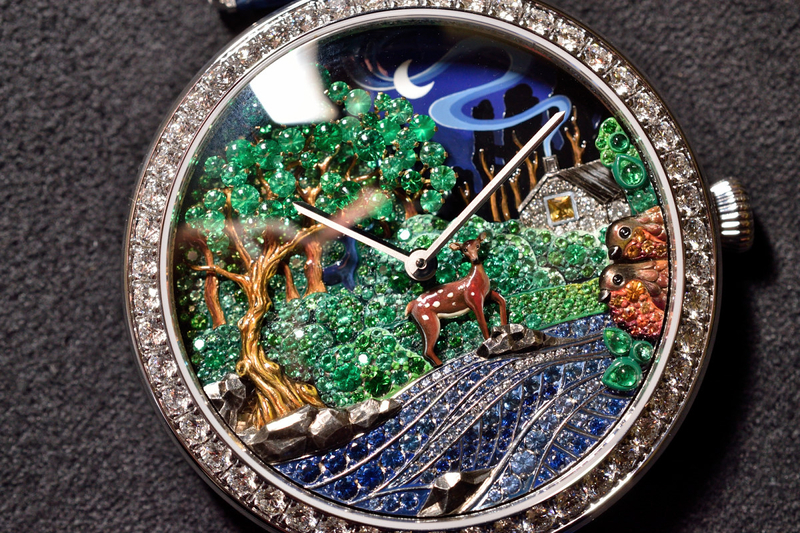 We joined Fairy Ondine to sit at the pond and watch the dance of the sun, moon and the butterflies. 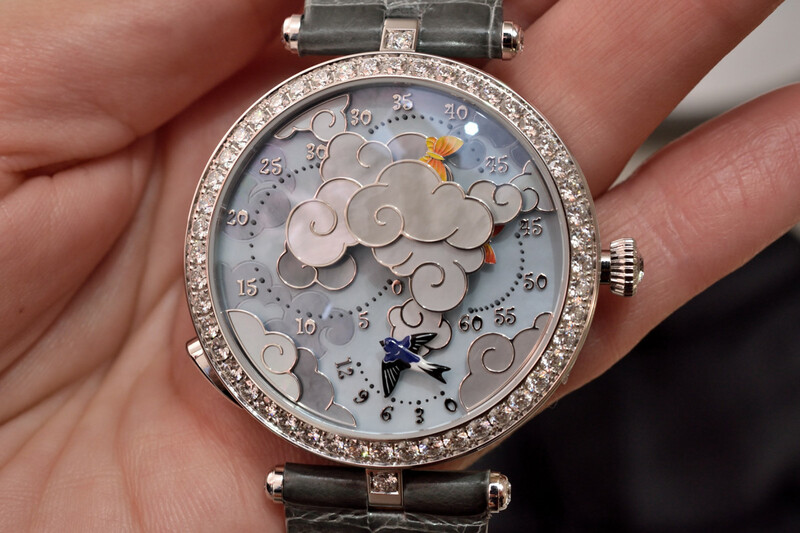 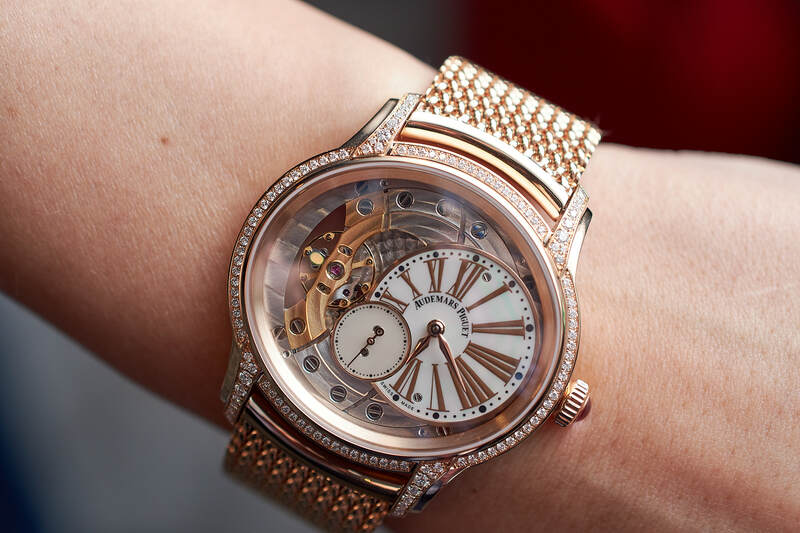 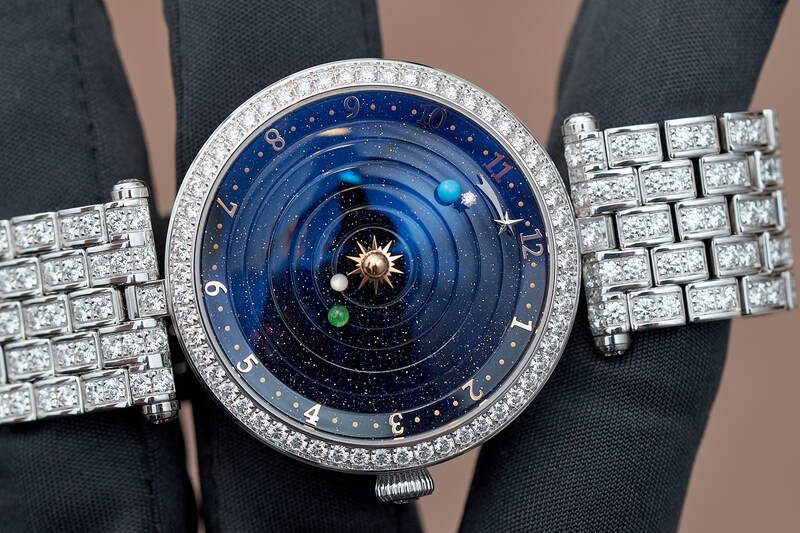 Van Cleef & Arpels introduced new Poetic Complications at SIHH 2016. 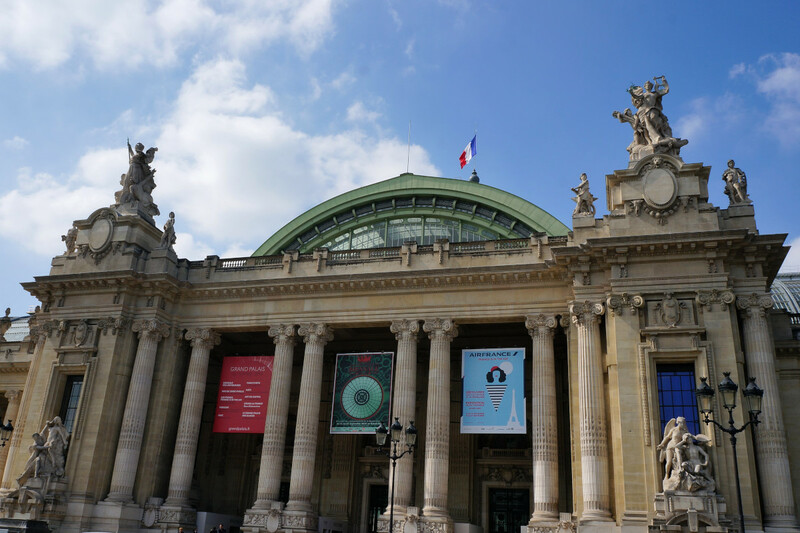 Biennale des Antiquaires 2014 welcomed 81 exhibitors, galleries, merchants, and high-end jewellers, all of whom presented their art works.